David Lord (Francis Moss, The Wonder Revolution) returns with another imaginative and wide-reaching musical project that will please lovers of adventurous music everywhere via Miki Moondrops. The trio’s debut album, Vegetable Head, features Lord on a variety of instruments including synthesizers, bass, accordion and, of course, guitar. 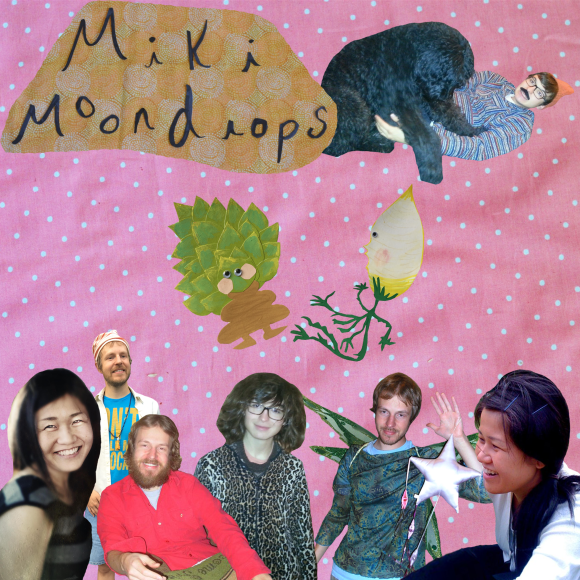 He’s joined by sometime collaborator Benjamin Snook (In Vivid, SIGHS) on electronic percussion and Miki Masuda, who makes her vocal debut on the album.